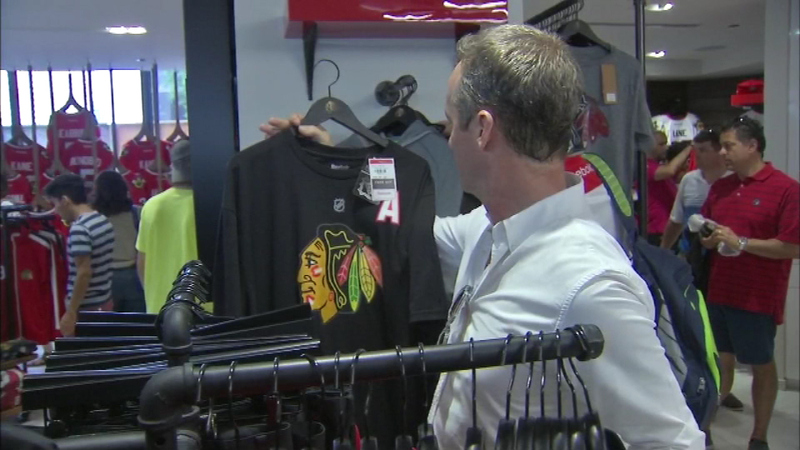 Sports Authority will hire 3,500 seasonal employees for the upcoming holiday season. The sporting goods retailer says those temporary employees will be hired across the nation to meet customer demands. All Sports Authority locations will begin hiring in mid-October and continue through December. Sports Authority said it plans to convert hundreds of seasonal workers into permanent Team Members after the holidays. Seasonal employees will be eligible to receive the same company benefits as current employees, which includes employee discounts on purchases.